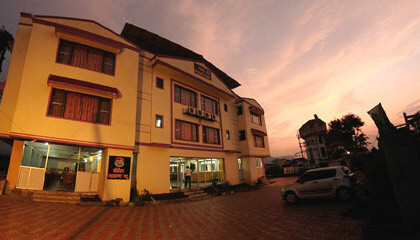 Mount View is located close to Tungrali Dam at Lonavala. 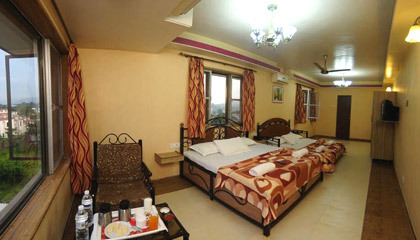 Offering classy accommodation at an unbelievable rate, Mount View is a popular hotel in Lonavala which enjoys close proximity to Tungrali Dam. Owned by Rajdhani hotels group, the hotel has acquired an excellent reputation for forwarding matchless services and making its guests feel special. 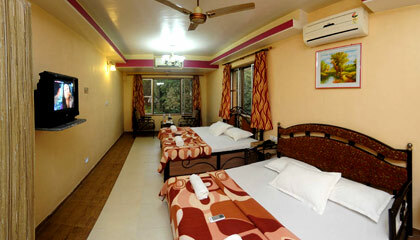 Each room is loaded with up-to-date services and offers alluring views of lush green surrounding area. 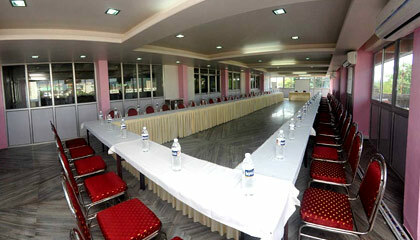 The hotel meets the requirement of both leisure vacationer and business traveller. 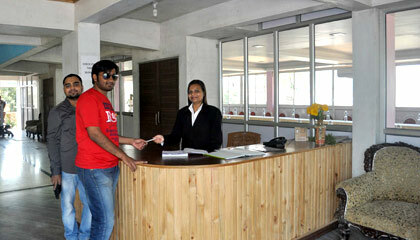 The courteous staff of the hotel surely influences the discerning guests to extend their stay. 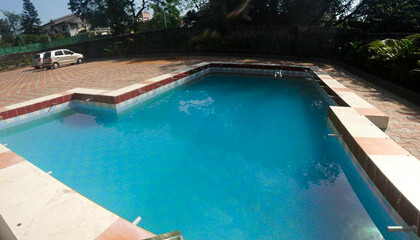 In short and snappy terms, Mount View is a great place to laze around and revive the senses in a calm atmosphere. 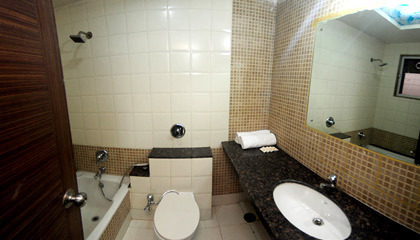 The hotel possesses a number of spacious, well-maintained rooms. 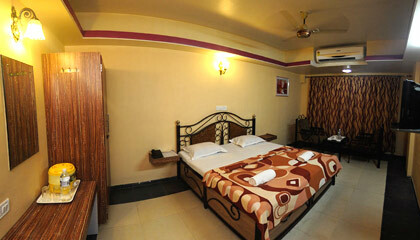 Each room is fitted with contemporary amenities to make the stay comfortable. 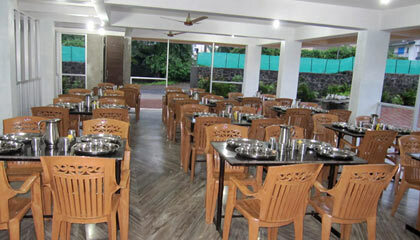 The Restaurant: A dining outlet that offers a range of tempting gastronomic fares.